Get complete consultation and guidance for the development of a customised utility billing application. Derive a workflow, that is best suited for your requirements. Get a complete range of customized and integrated utility billing management solutions for improved efficiency and cost effectiveness. Cloud based integrated solutions for meter based billing. A simplified system for water billing, sewer billing, electricity billing and more. Customers can view the desired information through a simple login process. Reduced cost of client management and improved efficiency of the billing process. Customized billing solutions for apartments that have sub-meters installed in them. Simplified solutions for Ratio Billing Systems. Meter reading application development solutions for simplified calculation of monthly bills. Automated system integration of meter reading applications. Paperless solutions for customized utility billing requirements. 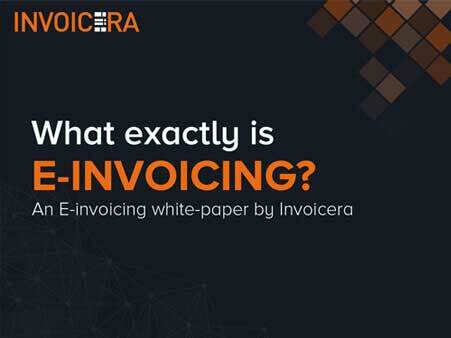 Benefit from cost savings of online invoice automation. Simplified online payment solutions. Our solutions help in finding out the average usage of a consumer and then charge a fixed monthly fee, accordingly. Predictable monthly billing solutions. Integration with existing CRM solutions.